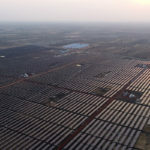 How China is leading the world in solar power! HomeBlogSolar PanelsHow China is Leading the World in Solar Power! In 2016, the world installed more renewable energy capacity than it had in any year prior – the total installed capacity reaching about 2017 gigawatts (GW). Solar power, which makes up a relatively small percentage of renewable electricity capacity, accounted for almost half of those additions. One country in particular contributed a big chunk of those new solar installations. China, the country famous for its ingenuity and tech prowess as well as its highly polluted cities, is taking the lead on solar power. In 2016, China installed 34 GW of new solar capacity, which is about half of the new additions worldwide that year. Early in 2017, it looks like China is on track to beat that number. China is also home to the largest solar project in the world – the 27 square kilometer Longyangxia Dam Solar Park, which consists of more than 4 million solar panels and is located in China’s northwestern Qinghai province. In a show of just how far along China is when it comes to solar energy, the country ran the entire Qinghai Province, where over 5 million people live, on only renewable energy for seven consecutive days. China has made significant investments in the solar industry. 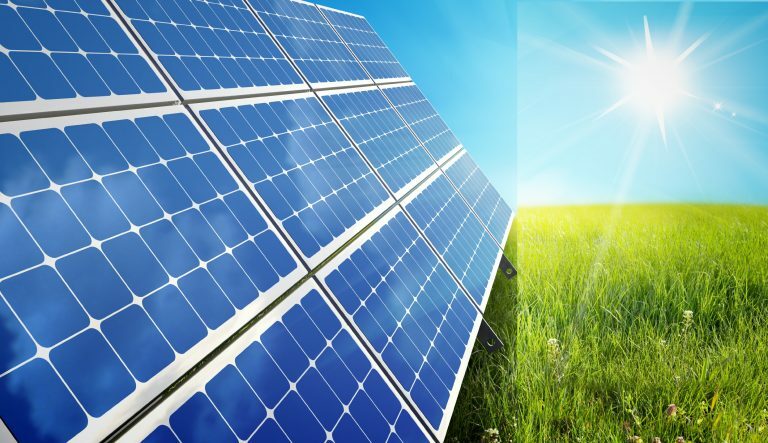 By 2020, as per the Chinese National Energy Administration, it plans to invest 2.5 trillion yuan or US$366 billion in renewable energy technologies. 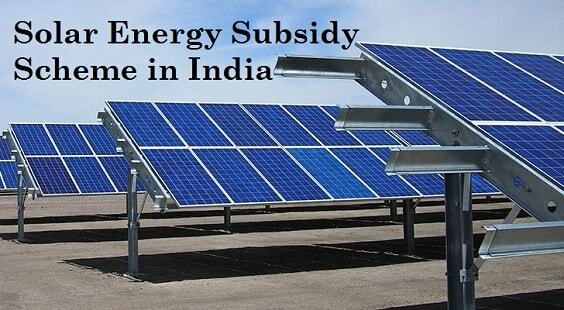 The country’s subsidies, which the country recently decided to reduce, have played a role in its booming solar industry. The market for solar in China seems to be huge as well, and China has also done a good deal of exporting the solar equipment they manufacture. China has also made it necessary for its electric grid companies to obtain a certain amount of their power from renewable sources. An ambition set of goals is moving China forward in increasing its solar capacity. The country pledged as part of the Paris agreement to get 20% of its energy from non-fossil fuels by 2030 and plans to have 100 GW of solar installed by 2020. China has also been innovative in how and where it’s installing solar panels. 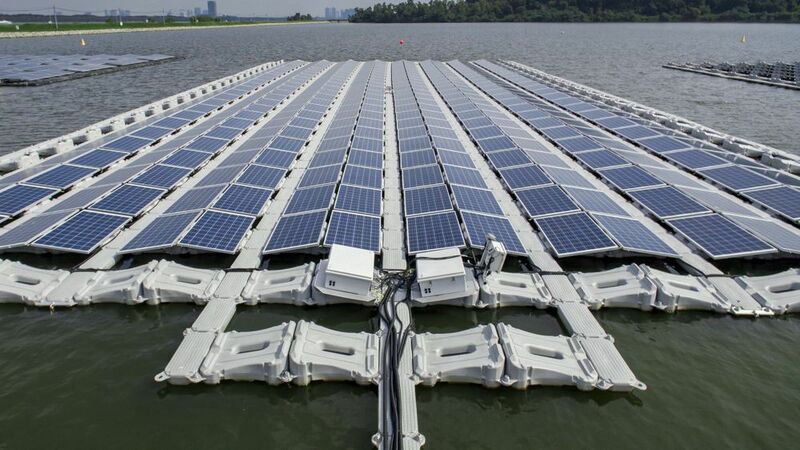 In addition to being home to the world’s largest ground-mounted solar farm, it also recently opened the biggest floating solar farm on the planet. Located in Huainan in the Anhui Province, the plant has a capacity of 40 megawatts (MW) and floats on four to ten meters deep water. The lake where the solar farm floats were actually created through coal mining. Years of mining caused the surrounding land to collapse and created a crater that filled up with rainwater. The water mineralized due to the coal, so it is not of much use besides somewhere to float solar panels. 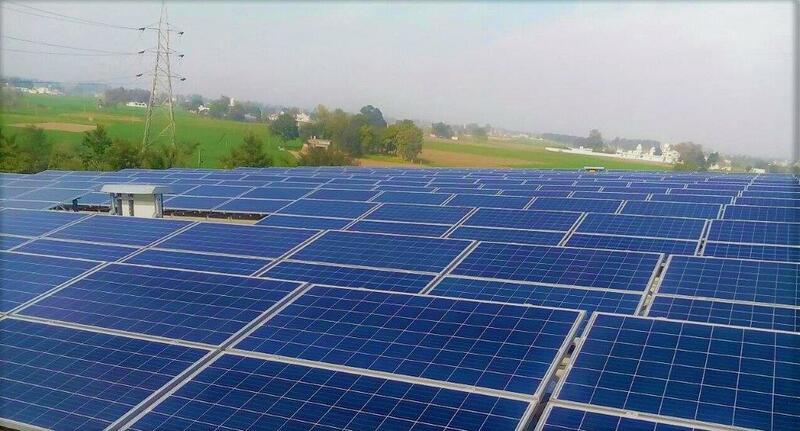 Solar panels have also become popular with farmers in China who use them to power farm equipment, increasing the amount of distributed solar that’s been installed. Although solar and other renewable energy source has grown immensely in China in recent years, they still make up a relatively small part of the nation’s electricity mix. Dirtier fuels such as coal still play a much more prominent role. And it matters a lot what China does in regard to its energy, especially since its population and economy are so huge. If China is able to meet its energy goals and continue leading the way in solar energy, it will have a large impact on the world’s energy industry as well as its climate.